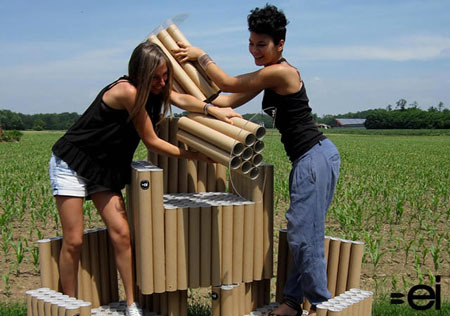 Looking at these cardboard tubes, I see architects, engineers, and architecture and engineering students. 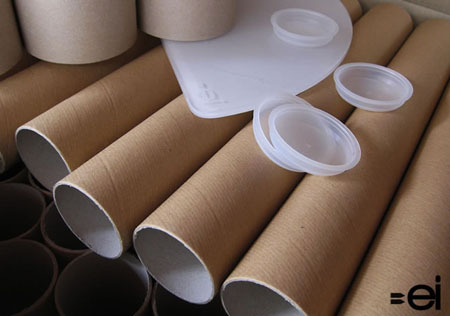 They are the ones I saw carrying these tubes on their back going to school or work. 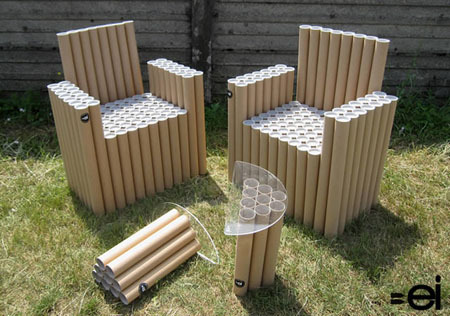 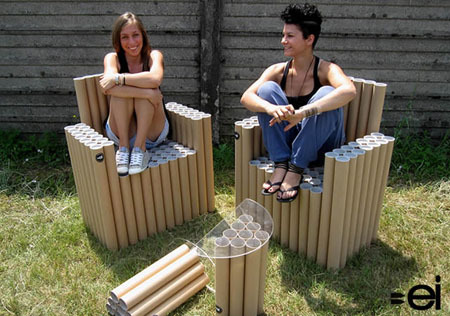 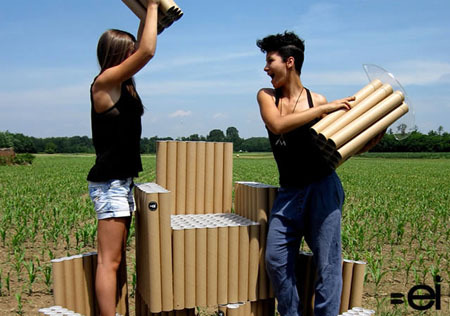 I never thought that are other uses of these cardboard tubes and the Chair and table made of these sustainable tubes simply amazes me. 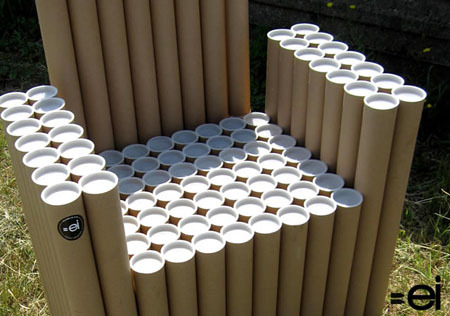 Aside from giving these tubes a new life instead of just simply tossing it to the curbside, the project also helps reduce waste and of course, save the environment from the drastic growth of landfills that will harm the environment and us in the future. 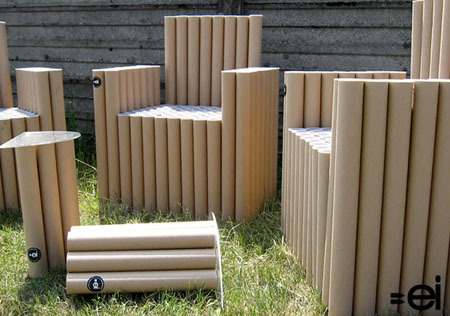 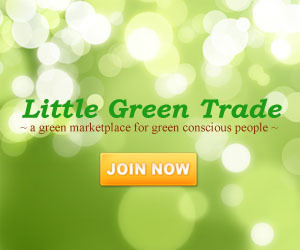 These sustainably designed furniture pieces will surely look good in our modern homes.